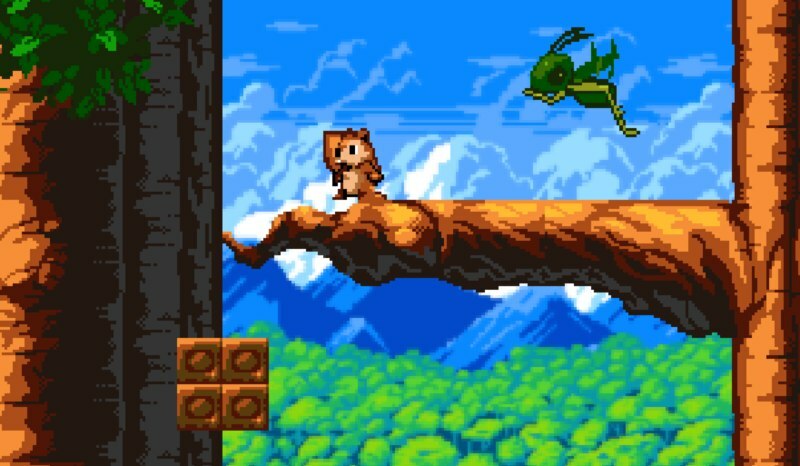 If you are creating a retro RPG or platformer with a fun and energetic vibe, try the Sunnyland Woods Pixel Art Pack. This asset pack focuses more on natural sceneries featuring forests, mountains, and animals. Aside from graphics, it also comes with cycle animations like idle, run, crouch, and jump. You can use the squirrel character as the playable avatar. There are also three types of enemies included. This pack is free to use. Learn more about it here!